The Connectix Elite Phone Host Panel has been designed to allow for integration of phone lines into the structured cabling network. It comprises of separate units that have a single input at the rear which is distributed to 4 outputs on the front. The Elite Phone Host Panel allows 4 extensions to share a single phone within each of the units. The units can be connected together giving the option of multiple extensions from a single panel. The panel has been designed to match all the other panels in the Connectix Elite Panel range ensuring versatility and flexibility. 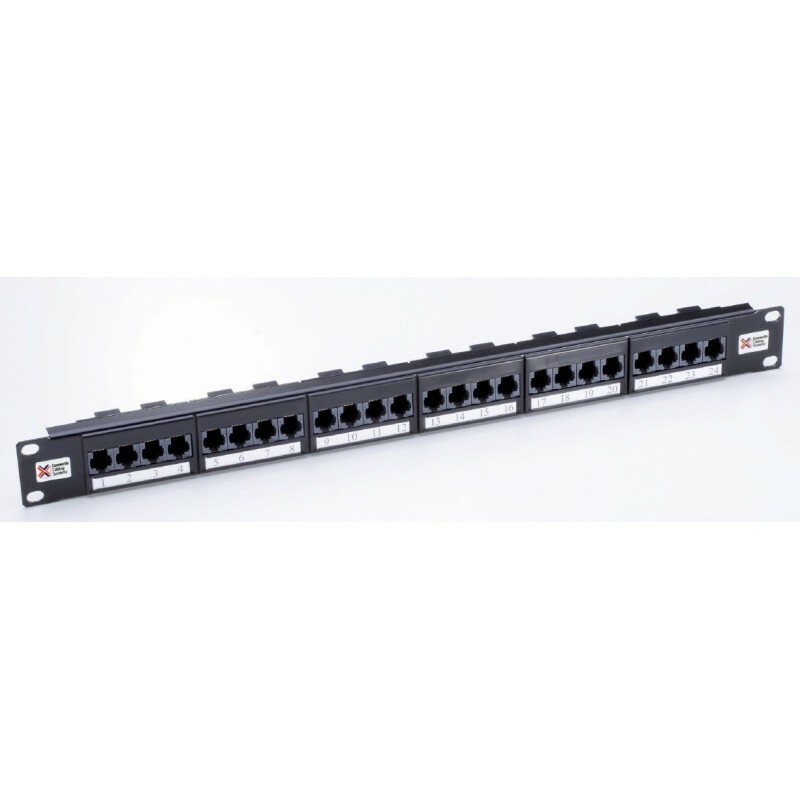 A 12 port format is available specifically for the Connectix Home Cabling range.